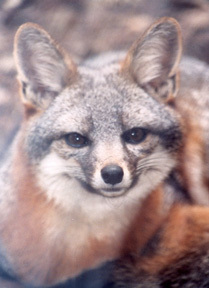 How can you learn more about the current status of the Channel Island fox? 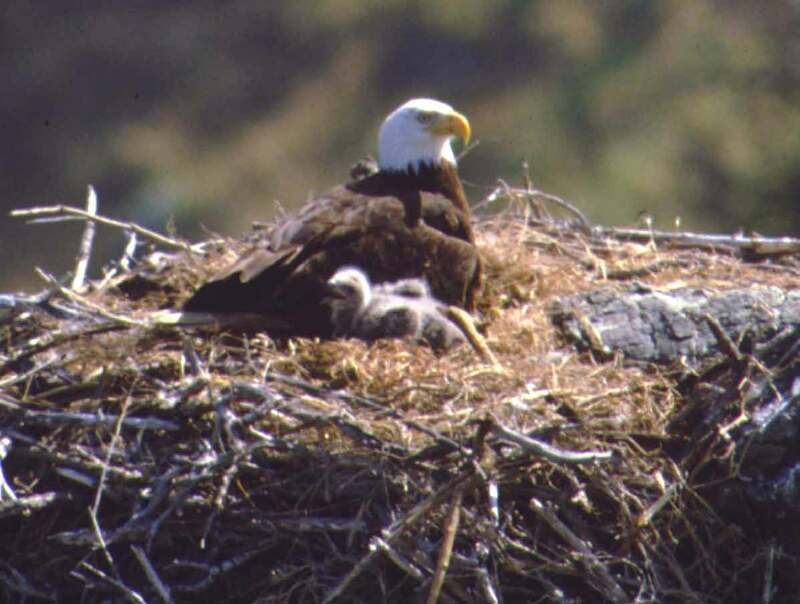 Friends of the Island Fox educators will be giving presentations at three different Audubon chapter meetings in Southern California over the next few months. We'll be talking about the how the island fox became endangered, the efforts to save them, as well as the different island fox populations and their current status–successes and challenges. Island foxes have a very interconnected relationship with the birds in their ecosystem. 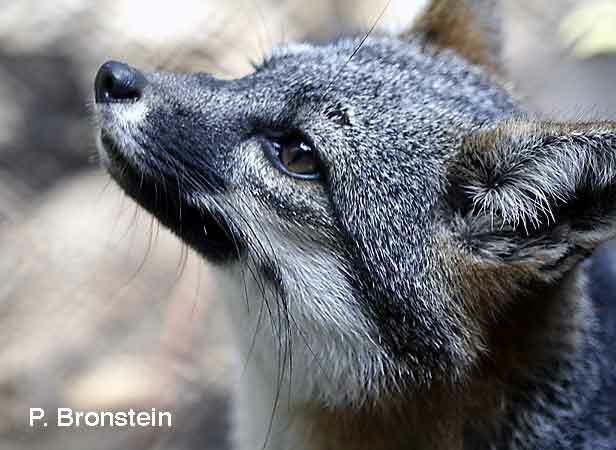 The Animal Care Staff from the Fresno Chaffee Zoo has long supported island fox conservation. They first raised funds for radio-tracking collars in 2006. This summer, we received notification that a five-year grant has been awarded to Friends of the Island Fox for island fox conservation. Of 66 applications only 8 were extend 5-year support. 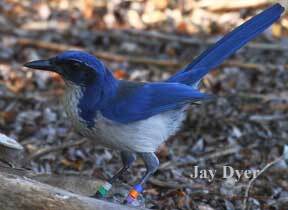 Among the grant recipients, FIF is the only organization working with a North American species in the United States! We are thrilled by the support from our friends at the Fresno Chaffee Zoo. 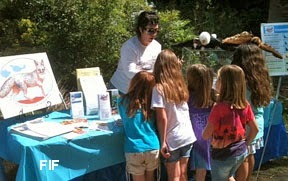 While Fresno may be over the hills from the Pacific Ocean and the Channel Islands, FIF has participated in Fresno's Earth Day celebration and found their visitors very interested in the island fox and its survival. 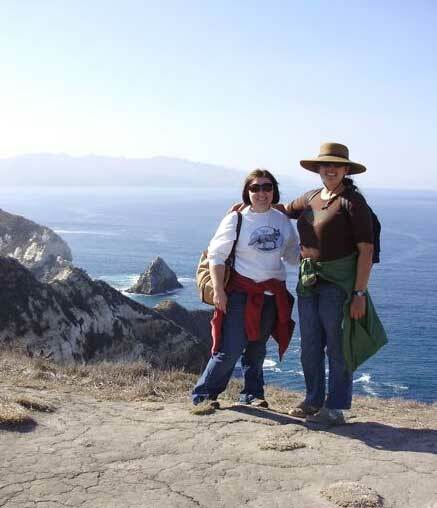 The success of island fox conservation is based on local support and dedicated partnerships. 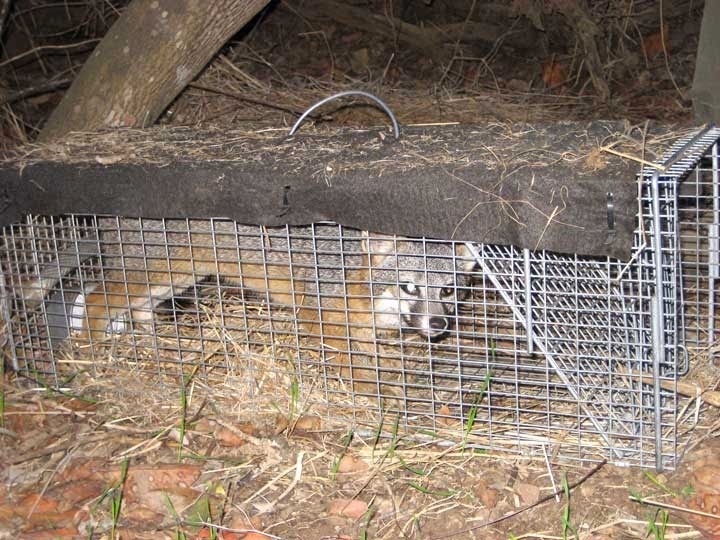 The first year of the Fresno Chaffee Zoo grant supported important serology or blood testing looking for the presence of canine diseases among island foxes and the replacement of equipment important to annual counting and health checks. Their second year of support will continue supporting fieldwork by replacing 43 of the field capture cages that safely enable island foxes to be captured for annual counting and health checks. During the annual evaluation of the six populations, approximately 100 specially adapted capture cages are employed on each island. To ensure disease is not transferred between islands, each Channel Island has its own set of field equipment. With the financial support from our island fox friends at the Fresno Chaffee Zoo, Channel Island fox conservation enters its 17th year with much needed new equipment.